Warning: this book contains disturbing stories of true-life murder. Serial killers have shocked communities across the world with their gruesome crimes against humanity. While many killers are eventually brought to justice, some have eluded police capture and vanished without a trace. Their identities remain unknown and their cases were never solved. But who were these mysterious killers, and how did they get away with murder? 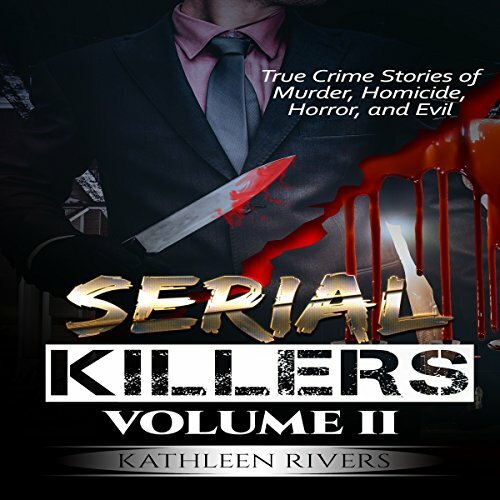 Volume Two of Serial Killers: True Crime Stories of Murder, Homicide, Horror, and Evil explores the crimes of history's most infamous unidentified serial killers. It illustrates, in graphic detail, the nature of their crimes and the violent methods they used to attain unparalleled levels of infamy. From the beginnings of a criminal investigation, to the events that lead a case to go cold, this book tells the story of some of the most prolific killers in history. Don't Wait. Download your copy today!